← A little rain won’t stop Saturday’s Scaring! Double your Donation with JSL! 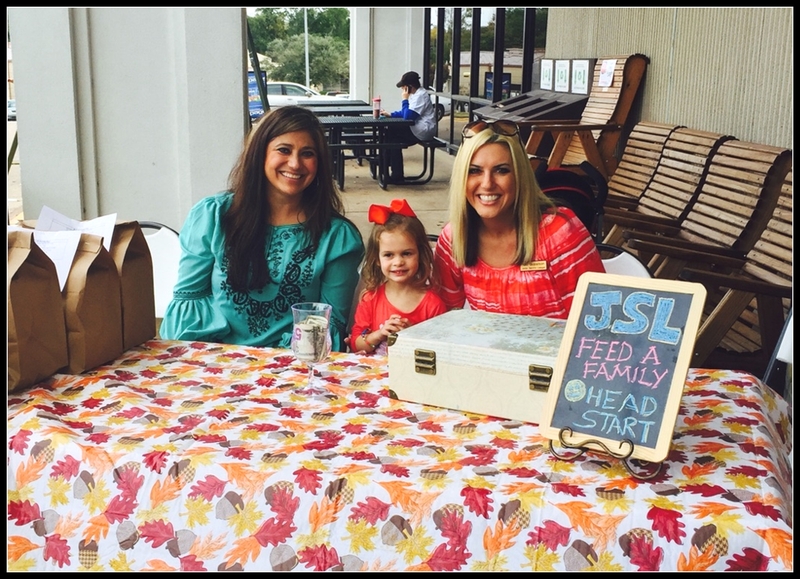 Help JSL feed the families of Head Start! Any donations made to this project will be matched by JSL up to $500. Double your giving dollars by donating now!! The money will be used to purchase canned goods and non-perishable foods that will be distributed to the children who attend our local Head Start and need a little extra help. Weather permitting, we will be staged at the front door of Brookshire Bros. Sunday November 1st from 11-2 and also Tuesday, November 3rd from 10:30-2:30. 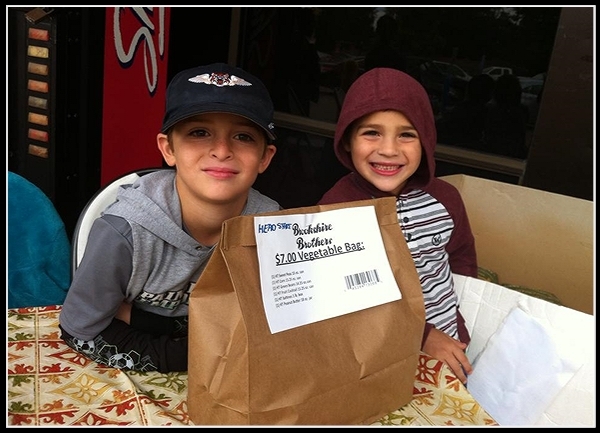 Bags of food can be purchased for $10 or any donation amount is accepted and greatly appreciated. Look for our table and the ladies in the green aprons to make your donation even larger through our dollar for dollar matching program! 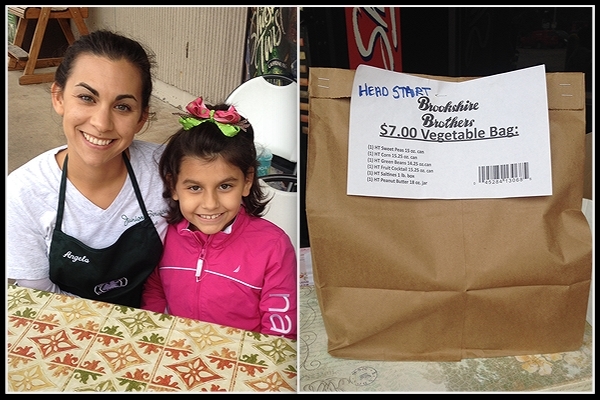 If you cannot make it during those times, the bags are always available in the store and are called the Bags of Hope. 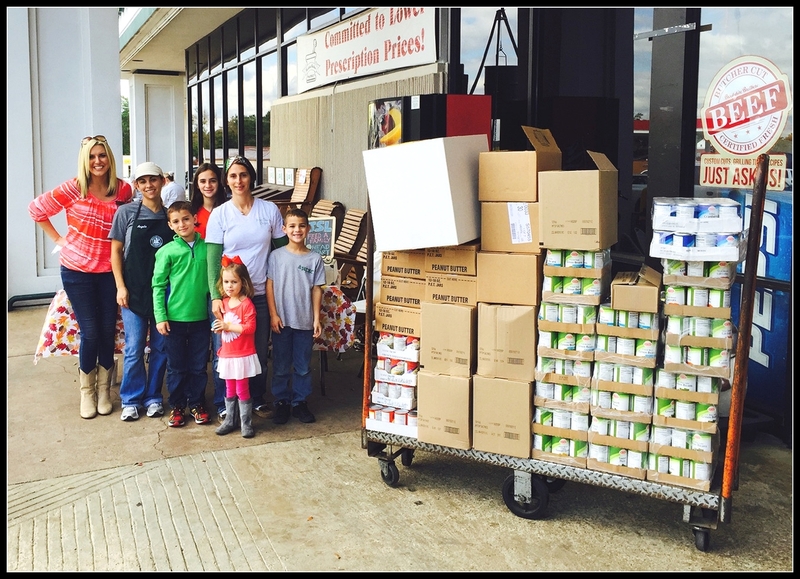 Last year, we were able to purchase and deliver a huge pallet of food to Head Start where it was divided and distributed to the families most in need. It was the equivalent of over 120 bags of food! With your help, we can do it again…maybe even more!! If you are not able to visit Brookshire Bros. during our shifts, you may give your donation to any JSL member or mail to P.O. Box 7185, Huntsville, TX 77342. We hope we will be able to raise $500 or more so that the league can match the $500 donation to feed more families! !